3. Isn't this fabulous? As you can see I am cuff-obssessed at this current time and I can't help but adore this Navajo-inspired cuff. 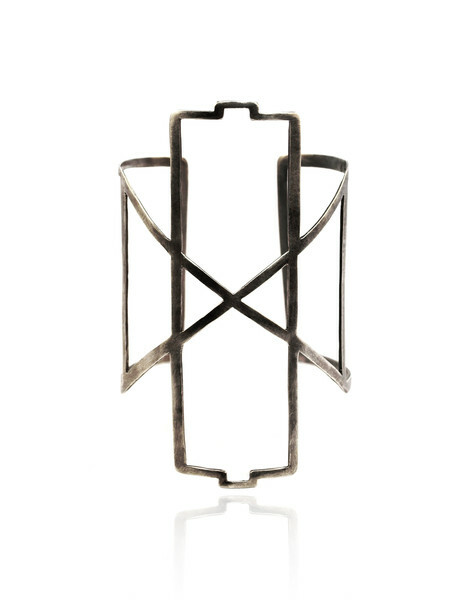 Admirable simplicity yet with a hidden mathematical intricacy, it is wearable everyday, anyday. Made in sterling silver with polished/matt/antique finishing.